While the Galaxy Note 9 and its four-figure price tag got all of the attention at Samsung’s Unpacked event, it wasn’t the only new product it unveiled. There’s also a new smartwatch with a new name: the Galaxy Watch. But while this is the first Samsung wearable to carry the Galaxy name, it still runs the Tizen OS rather than Google’s Wear OS. And it hasn’t gotten much smaller either. Like the Gear S3 Frontier, which was last updated in 2016, the Galaxy Watch comes in two different sizes, 42mm and 46mm, with a bezel all around. Samsung has kept the circular frame as well, so no one will mistake it for an Apple Watch despite a new Rose Gold color option. The durable Gorilla Glass AMOLED display includes full touch capabilities. Under the screen you’ll get the usual GPS and LTE sensors for standalone use, along with a giant battery. Samsung says the Galaxy Watch will last “several days” on a single charge thanks to a new processor with a low-power architecture optimized specifically for watches. That’s impressive durability for a smartwatch. 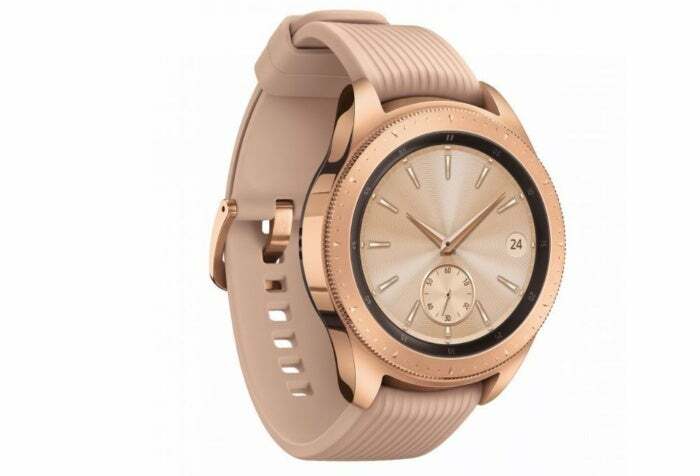 The Samsung Galaxy Watch 42mm version will be available for $330, and the 46mm version will be available for $350 at Amazon, Best Buy and Samsung.com starting August 24, 2018 in the U.S. Preorders start on Samsung.com tomorrow. Both are Bluetooth-only versions, however. 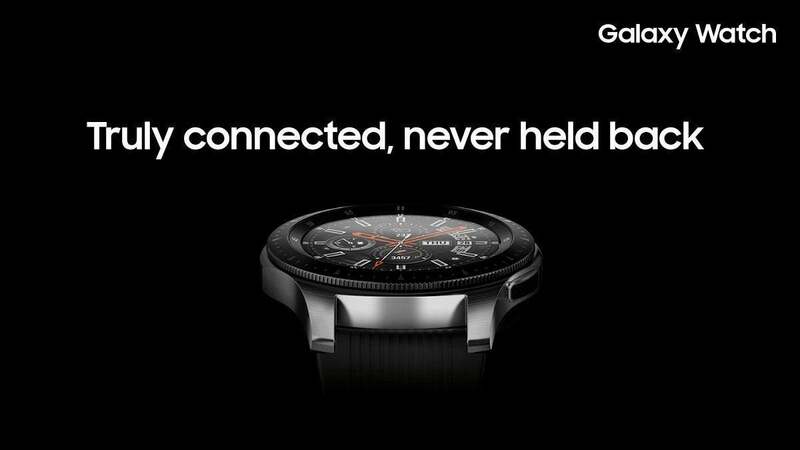 Samsung says it’s working with more than 30 cellular carriers to let you use the Galaxy Watch by itself—no phone tethering required—in over 15 countries, but the LTE models won’t be available until later this year. This story, "Samsung Galaxy Watch has an Android name but doesn't run Google's Wear OS" was originally published by PCWorld.